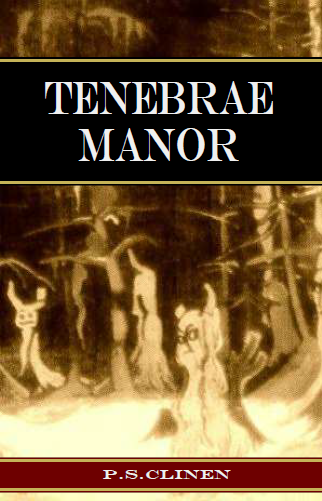 I am pleased to announce the release of my debut novel, Tenebrae Manor. Available now on Amazon for your eReader and in paperback format. Help support this young author by purchasing a copy and leaving a review of your thoughts on Amazon.